Stéphane Mitchell was born in Geneva, Switzerland and is a graduate from NYU’s Tisch School of the Arts and the University of Geneva’s Faculté des lettres. Her writing debut is the awards winning feature On dirait le sud by Vincent Pluss, best Swiss film of the year 2003. 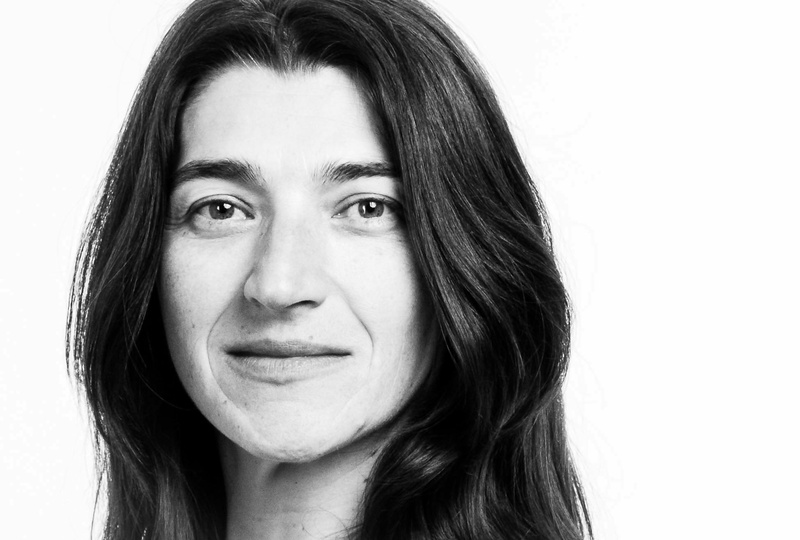 She has penned the critically acclaimed TV drama Déchaînées with Adèle Haenel and Irène Jacob (photo) and was the headwriter of three miniseries for RTS (Radio Television Suisse). Her Master dissertation on french director Céline Sciamma’s use of costume to question identity was deemed excellent and is the recipient of the University of Geneva 2016 Gender prize. A mother of two girls, Stéphane is proud to be a founding member and Co-president of SWAN Swiss Women’s Audiovisual Network and pledges to contribute to empowering women in any ways she can.